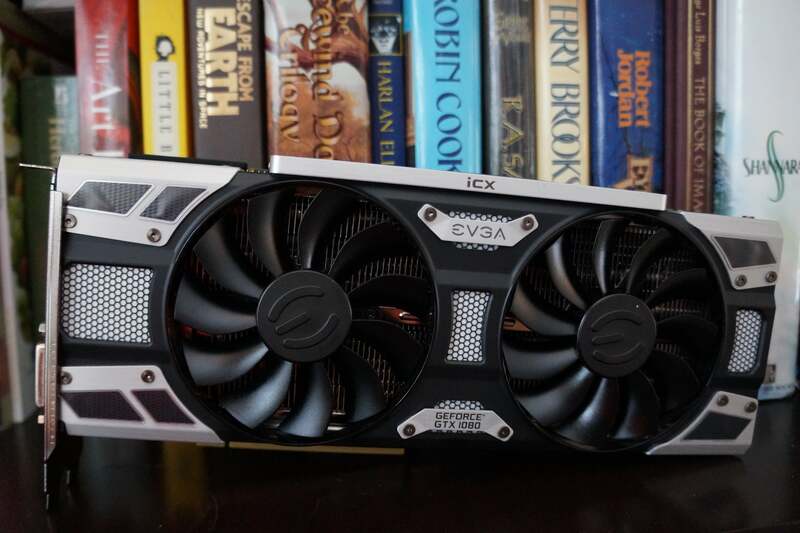 EVGA's rolling out a new version of its iCX-equipped GTX 1080s with faster 11GHz memory, and a BIOS update lets existing owners join the fun. When Nvidia announced that a new generation of GeForce GTX 1080 and GTX 1060 cards were on the horizon with faster memory, we assumed that graphics cards makers would offer the step-up models at step-up pricing. 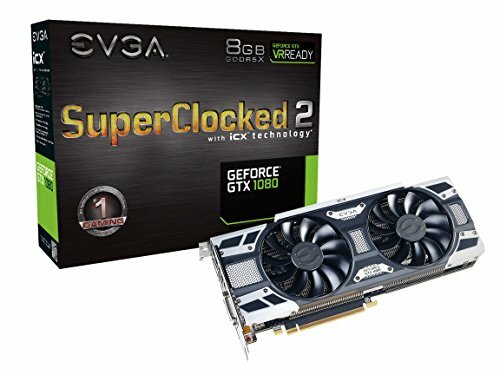 Not EVGA. On Thursday, EVGA launched new revisions of its $590 GeForce GTX 1080 FTW2 and $570 GTX 1080 SC2 graphics cards with 11GHz memory. That brings the duo’s memory bandwidth to 352GBps, up from 320GBps in the original iterations. And get this: These replace the originals at the same pricing, rather than being an upsell. But that’s not even the niftiest part. The EVGA GTX 1080 SC2. EVGA is offering an optional new BIOS update that upgrades the original GTX 1080 FTW2 and SC2 cards to the faster, better memory speeds, too. Just head over to EVGA’s forums for download links and instructions on how to install the update, then bask in the (slightly, probably) faster speeds. 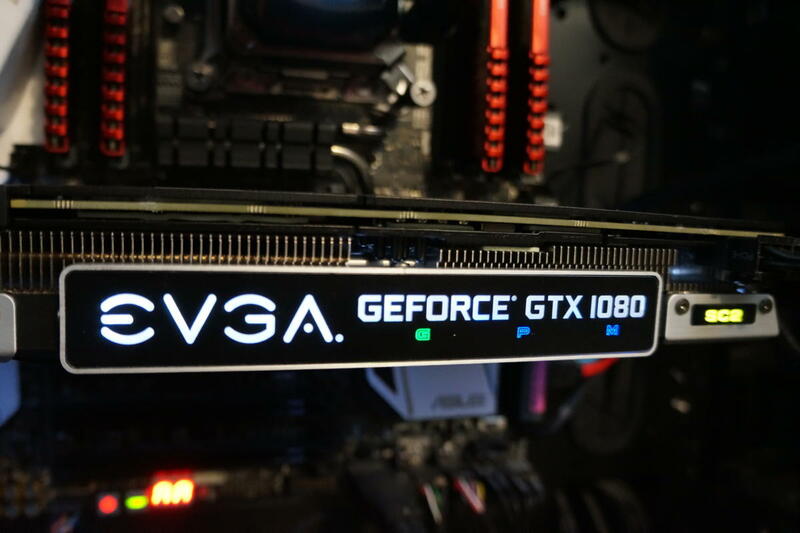 “A small number of cards may not be stable at this new performance mode,” EVGA product manager Jacob Freeman warns, but downloads of the original, slower BIOS versions and EVGA contact details are listed in the post in case you run into trouble. Be sure to stress test your GPU after installing the new BIOS to make sure everything’s running smoothly. The original FTW2 and SC2 models just launched in February, with EVGA’s radical new iCX cooling solution, but it’s nevertheless unusual to see a company roll out a BIOS update that brings better memory speeds to existing products. Props, EVGA. The impact on you at home: Besides faster memory for free, you mean? 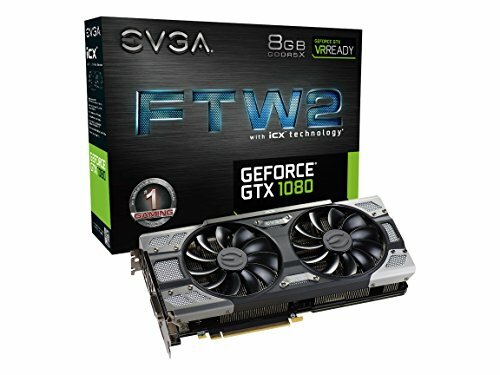 It makes shopping for an EVGA graphics card less confusing. When iterative hardware updates roll out, you normally have to be very careful when buying product, lest you get stuck with an older, inferior version. Amazon, Newegg, and the like take time to cycle through existing inventories. But EVGA’s atypical BIOS update eliminates that concern, because if you pick up a GTX 1080 FTW2 or SC2 today, you can just flash it to the faster speeds anyway. Groovy.